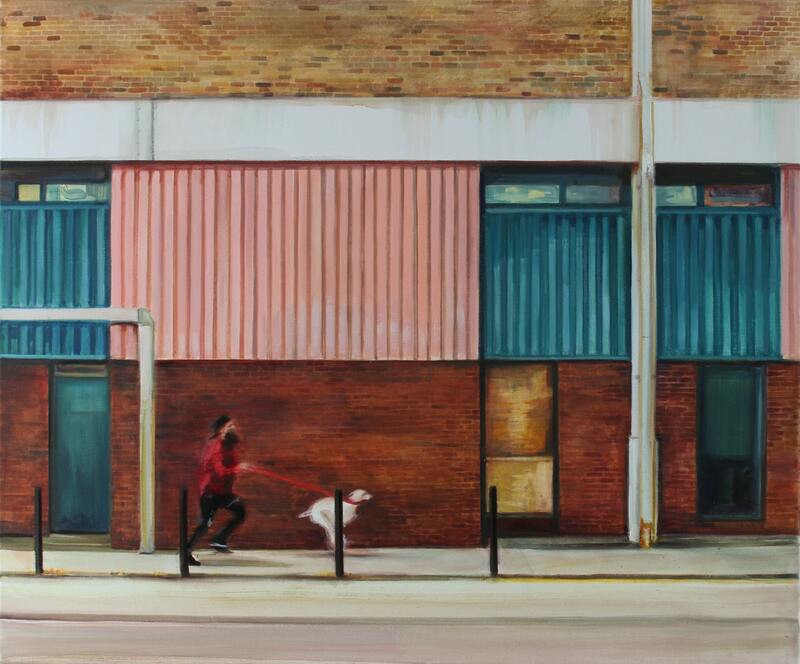 Our fourth commended entry for the Jackson’s Open Painting Prize 2019 is by Georgia Peskett. During the competition’s entry period, we will be commending one entry each week that we think is of exceptional quality. All commended entries are automatically added to the longlist, meaning they will be considered for the six Category Prizes, the People’s Choice Award, the Shortlist and the Overall Prize. 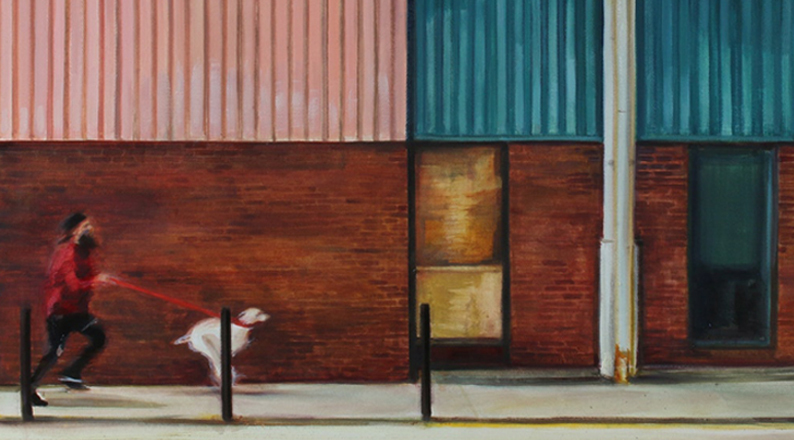 To submit your work, please go to the Jackson’s Open Painting Prize website. See all of the Commended Entries in the Jackson’s Open Painting Prize 2019 on the competition website.